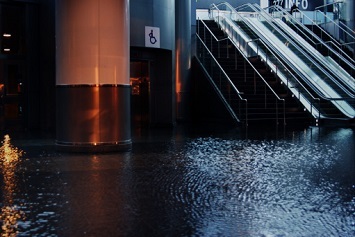 Continuing on from yesterday’s post, here are some more tips to help make sure employees at your facility are properly prepared for natural and environmental disasters. Have a well-planned and -designed evacuation plan in place. You might have to evacuate your employees if there is a fire, if there is an active shooter, if there is a natural disaster, and so on. Be sure to come up with clear procedures and policies that employees are aware of, and make sure they understand precisely what they need to do in case of an emergency evacuation so that panic is mitigated. Additionally, make sure you have a post-evacuation plan so that you can make sure all are accounted for and safe once they’re evacuated from a building or premises.